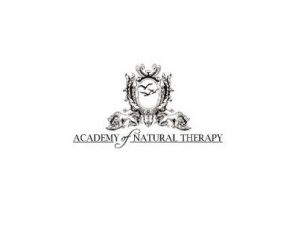 The Academy of Natural Therapy has been offering students the highest quality of education while teaching the most advanced techniques of massage therapy since 1989. Located in Greeley, we are committed to providing graduates with the skills necessary to offer effective and professional care to clients. Students can look forward to small class sizes, hands-on instruction, a mentorship program, and a well-rounded class selection, with no hidden fees and financial aid available. Call about possibilities to continue your education! 4113 W. 16th St. Rd.